This year we have combined Pick 3 with the best of the Pick 4 and included our premium predictions to help you win more in your all-state plays. As an added bonus, we also show you how to make use of the 36 Ways to Beat the Pick 3 and Cash 4 Straight list that is included in this new combined edition. 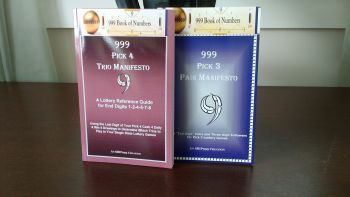 All-State players will learn how to have a “3 N Play” monthly when they follow the instructions included. How sweet is that? For “Single State” Lottery Players, this calendar-based lottery prediction book features 27 monthly combinations for Pick 3, together with “double” combinations to focus on throughout each month of the year. For “All State” Pick 3 Players, you get our premium Nine (9) N Play combinations, and our premium Five (5) N Play combinations to target each month for your online games. Having just five (5) or nine (9) combinations to consider is the best way to go when you are playing multiple states online. New this year: since we will not be publishing the Cash 4 companion booklet in 2019, we still wanted you to have some hot Cash 4 lottery predictions for you online games. 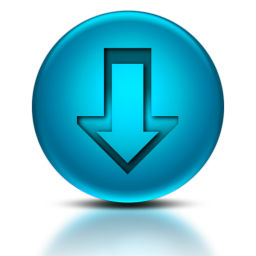 So, we have added our premium 5 N Play combinations for the Cash 4 lottery games to the mix. These are designed for “all state” online players to maximize winning possibilities with as few as five (5) calendar-based combinations to choose from each month. In brief, here’s what’s included in our new 2019 Monthly Lottery Predictions Combo edition for Pick 3 Cash 4:•Pick 3 Single State Players get 27 combinations to focus on throughout the month, some complementary double combinations to focus on, and an optional 9 N Play and Five N Play list of combinations to narrow their odds of winning from a 1:1000 chance to about 1:41 odds with the help of our 999 special calendar sauce! 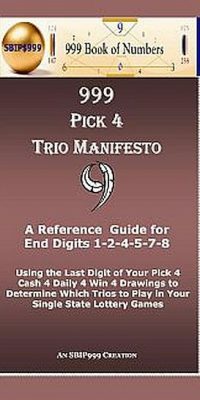 •Pick 4 All-State players get our 5-N-Play Premium combinations, plus bonus hot “doubles” combinations to focus on in multi-states online games.These calendar-based lottery predictions are calculated for each month from January to December 2019. All state online players will enjoy the Five N Play bonus for both Pick 3 and Cash 4 games from our premium collection. These five (5) combinations – which are now included in this book — were previously only available through our 999-membership service (i.e. you pay once for the full twelve months of premium combinations when you pick up this publication! 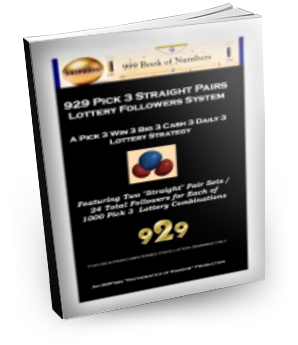 )That makes this compilation of SBIP999’s calendar-based lottery predictions a must have for any “all states” Pick 3 and Cash 4 Online Lottery Player. And what about our single state players? Our calendar-based predictions, and this publication, has consistently ranked in our top two ranked publications for the past four years. Why? Because calendar-based predictions are the best predictive tool for the Pick 3 and Cash 4 lottery games. Period. With this 2019 upgrade which includes Pick 3 and Cash 4 winning combinations, you would think the price would increase substantially. But we decided to keep under two dollars per month when you preorder…just cause we can. Hey, its like getting a two for one BOGO. Order now! PS–this year, we included instructions on how to use our 36 Ways to Beat the Pick 34 Straight list to make it more user friendly. When you know how, you can have a “3 N Play” at your fingertips each month. This information alone is worth the price of admission for all-state players! When you add it all up, this publication’s value increases from the previous $18 a year to over $400 with our premium Pick 34 monthly 5 n play combinations all included!